This Dual USB Charger was engineered to charge up to two devices simultaneously. Just plug in and charge from your vehicle's power outlet and enjoy endless device usage. 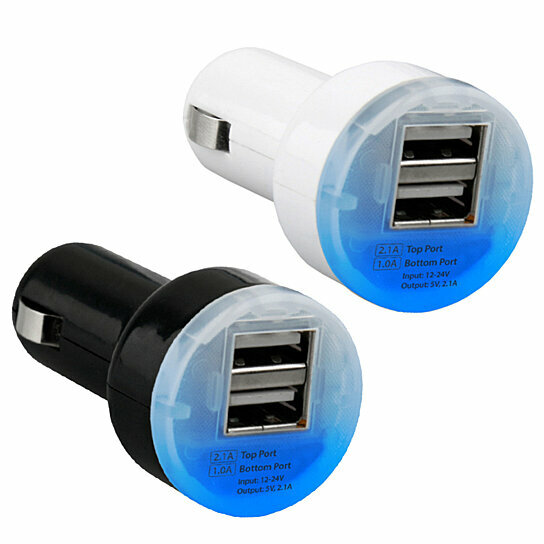 The compact and unobtrusive design makes this Dual USB Charger the perfect solution for charging on the road.